Home Art DUET SONG RELEASE BY BAPPA MOJUMDER AND SHUSMITA ANIS. 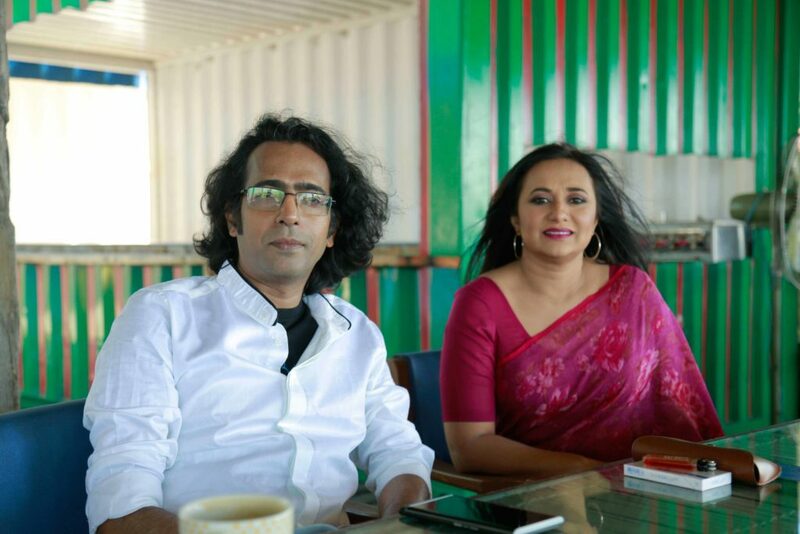 Dhaka, Bangladesh, 8 February, 2019- Both the artists have a long history and family legacy of singing background and culture. This is the first time Bappa Mojumder & Shusmita Anis has come together to create a duet song “Megher Chithi” for Valentine’s Day. 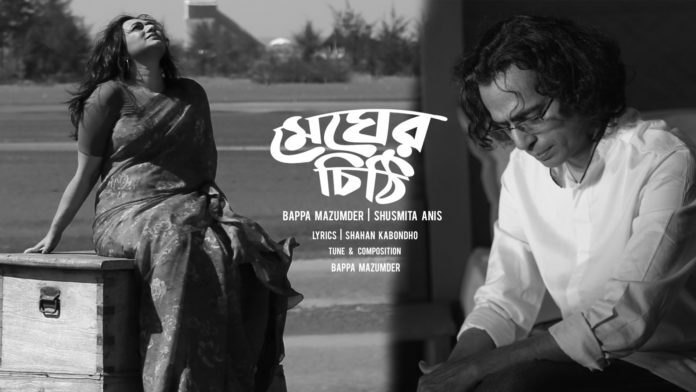 Megher Chithi is tuned and composed by Bappa Mojumder. Lyrics is by Shahan Kabondho. Megher Chithi will be officially released on ‘Shusmita Anis’ YouTube channel on May 8 evening. 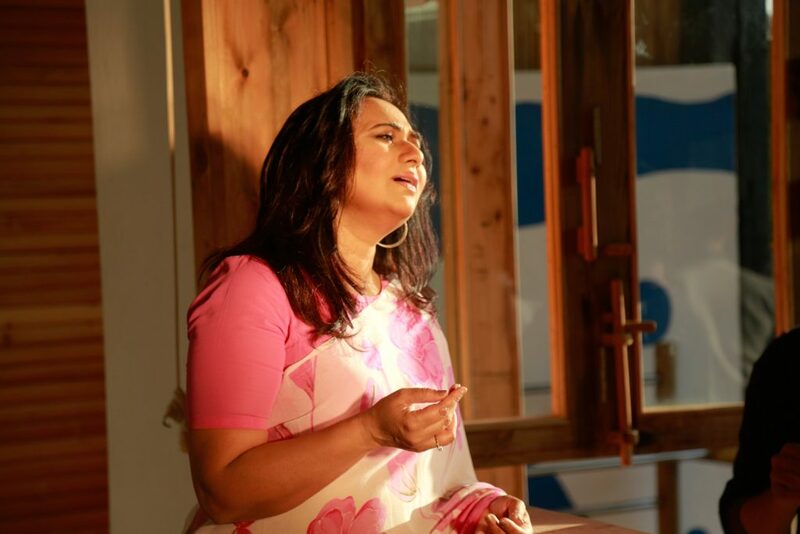 The song was shot for two days in the beautiful beaches of Cox’s Bazar. Videographer & director is Tanveer Khan. DOP is Raju Raj. Shusmita Anis has released her first album from Kolkata Raga Music in 1998 tuned by Kamal Das Gupta under direction of her aunt and guru Feroza Begum. In 2006 HMV released Nazrul Sangeet album under direction of Feroza Begum. 2007 and 2008 Shusmita released Modern Bengali Songs from G-Series and Gaanchill.  In 2014 she dedicated another Nazrul album in memory of her aunt and Guru Feroza Begum. She won the first prize in “Notun Kuri” competition in Nazrul Sangeet as a child artist. 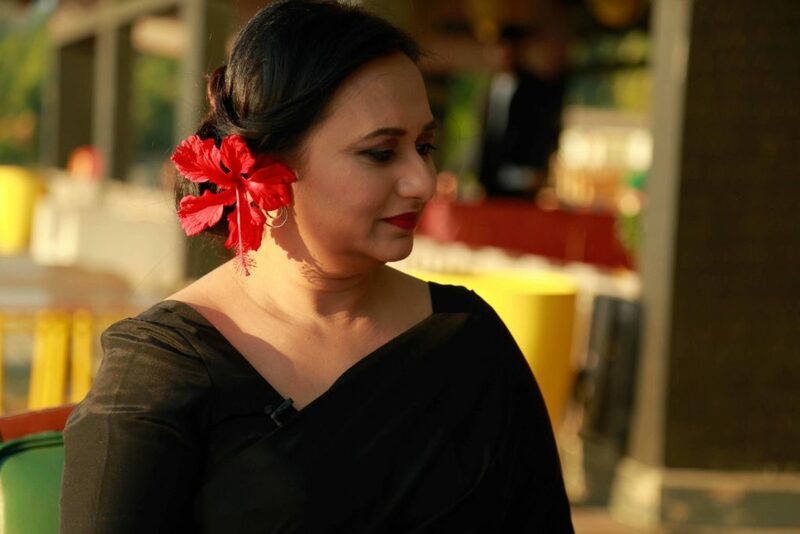 Shusmita Anis is an artiste who is dedicated to promote Nazrul Sangeet to reach the mass nationally and internationally through live performance and albums. Parallelly she is becoming increasingly popular in her recent release of modern Bengali songs over last few years namely Keu Januk Ar Nai Januk, Tomar Akash, E Pran Amar Bangladesh. She is hopeful that the audience will enjoy this new duet song “Megher Chithi” for Valentine’s Day.